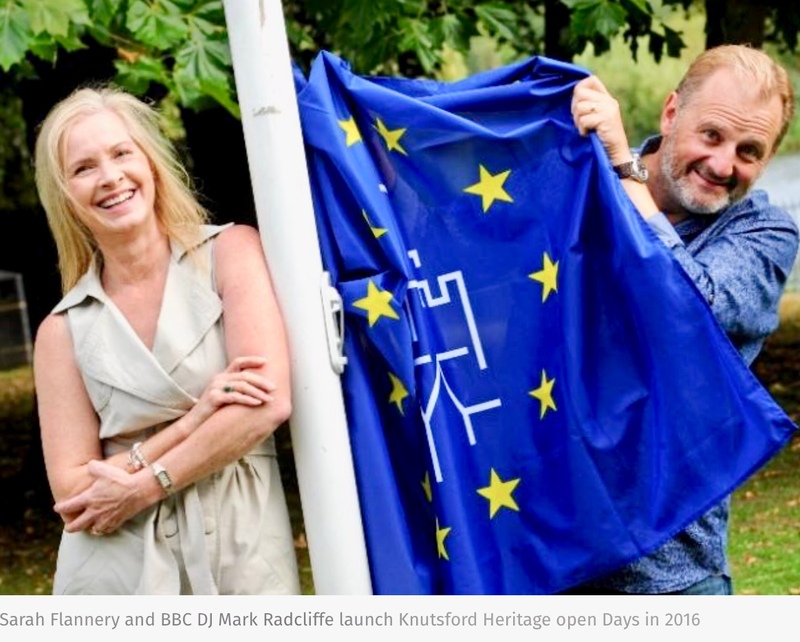 FORTY Knutsford Hosts will be promoting the town at this years RHS Tatton Park Flower Show – double the number who supported Knutsford, Tatton Park and the RHS in 2015. 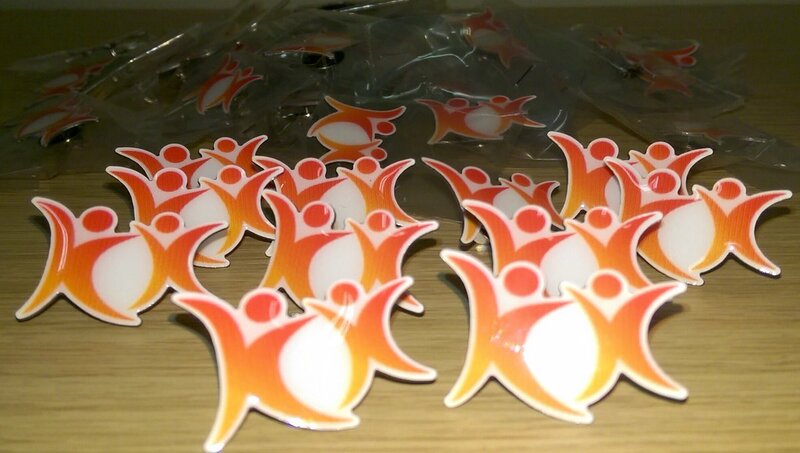 Knutsford Hosts is the town-wide volunteer group which acts as ambassadors to promote the town and provides support for events, organisations and charities in the town. 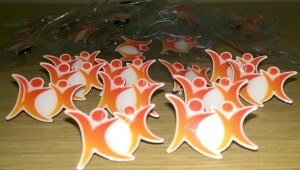 “In just two years we have gone from launching the scheme and working with six organisations, to welcoming our 70th host and working with more than 30 organisations, community groups and charities,” said Sarah Flannery who founded the scheme which is now a community association run by volunteers for volunteers. 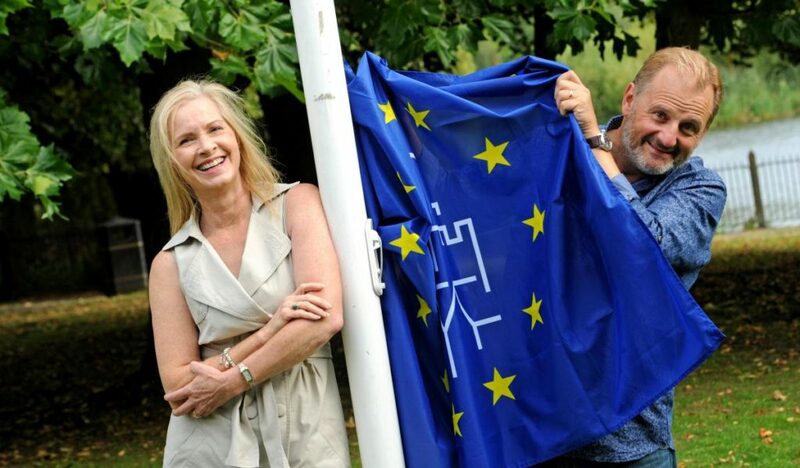 “This year the Hosts have worked closely with the fantastic RHS and Tatton Park teams to coordinate more than 40 volunteers who will be supporting this fabulous, premier annual event. Carole Mullineux, Tatton Park business development manager, said: “We’re delighted to be working with Knutsford Hosts for the third year running. It was a ‘mad’ March for the Knutsford Hosts! March was a busy month as the Hosts volunteered to help the Friends of the Moor and the Friends of the Heath with their litter picks in support of the Clean for the Queen campaign. We also helped with the annual Marie Curie Daffodil collection day at Booths supermarket. KNUTSFORD Hosts is to trial a new scheme aimed at addressing the issue of loneliness among the town’s senior citizens. 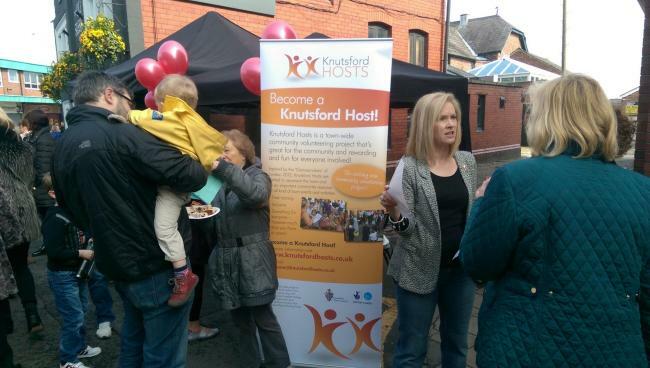 Knutsford Hosts is a community volunteering scheme with more than 100 members. It acts as a pool of community volunteers, providing extra support for the town’s many events, organisations and local charities. Knutsford Hosts is to trial a new visiting scheme for Sharston House Nursing Home at Knutsford and Sunrise of Mobberley care home. 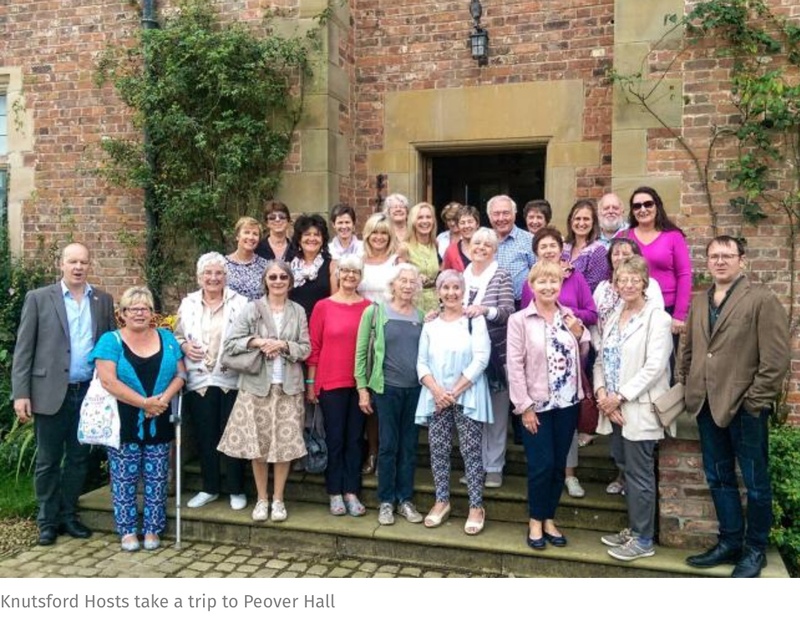 Hosts chairman Sarah Flannery said: “For some time I’ve been thinking about what we – Knutsford Hosts – might be able to do to help to address the issue of loneliness among our senior citizens. 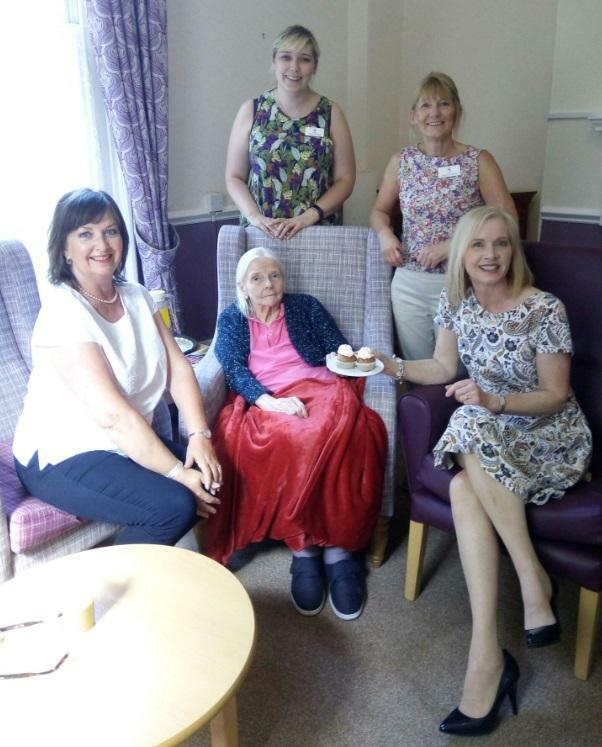 “Many of the residents at Sharston House have few or no visitors, sometimes for the simple reason that friends and family no longer live locally and are so far away they cannot visit often. “This is an issue which is also faced by Sunrise of Mobberley and other care homes, but as a start we have decided to trial a new initiative – a visiting scheme for Sharston House and Sunrise. “Having a friendly face to pop in and take some time to simply sit with residents for a chat or offer some companionship will really brighten their day. “The volunteers will benefit too, by being able to make such a difference and improve the quality of life for our town’s special citizens. Sarah has also approached Knutsford Lions and the Rotary Club of Knutsford Rotary to seek their support for the visiting initiative. To launch the scheme Sharston House and Sunrise of Mobberley are hosting events next Monday, March 12. Sharston House manager Nishi Gottlieb said: “At Sharston House we believe it is really important for our residents to stay connected with their local community. Carol Curling, activities and volunteer co-ordinator at Sunrise of Mobberley said: “Sunrise Mobberley residents really enjoy meeting people from the local area, keeping in touch with what is happening and sharing experiences, and I hope those who join in this visiting scheme will find it rewarding too.